This year my husband and I have decided that we are going to make another raise bed in our garden. This would expand our vegetable garden this year and would make have enough room for the rest of the vegetables that we are planting for this year. Earlier during Spring, they bought pressurized wood, more nails/screws, black plastic that would go to the bottom and of course more than 5 sacks of garden soils. He mixed the garden soil with some dry leaves compose and fills the raised bed all the way. Before that happened, this was it looks like after they finished the raised bed. Later, I will share in another post about the filled the raised bed as well as the plants we have planted in there. 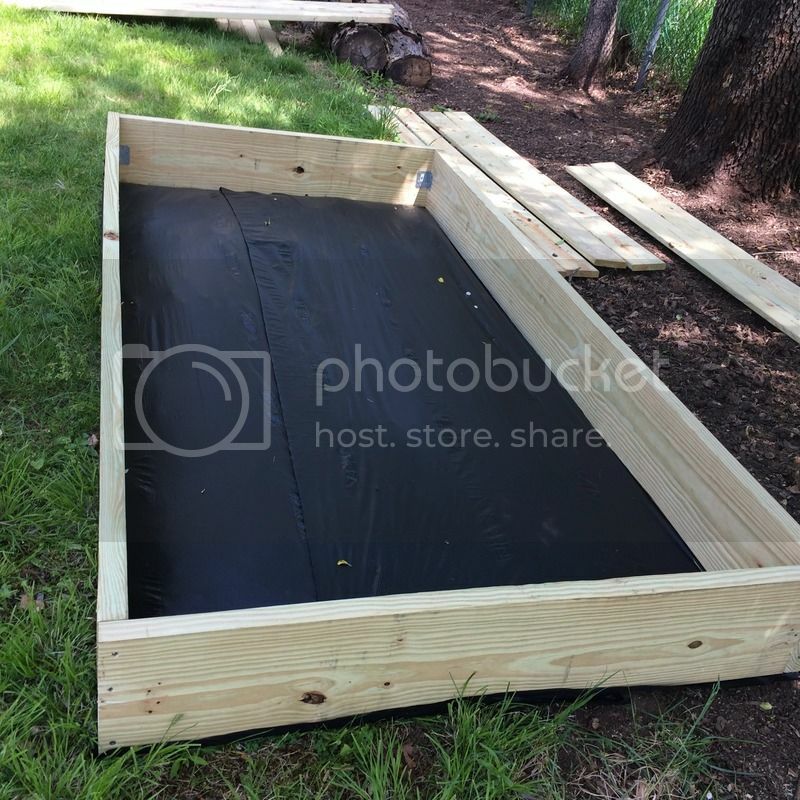 DIY your own raised bed is cheaper and you will know it will last much longer because you have the opportunity to use a much better materials.